Is 2019 the year you decided that you were going to buy a home? Saving for a down payment is the first step you need to take in order to know you are ready for the big step ahead! The first thing you can start doing, is to start bulking up your savings account. Set aside a set amount of money from your paycheck each week to go straight into your savings. By not even “seeing” this money, you will be less tempted to spend it. There is no greater feeling than seeing the numbers go up when you check your bank statement next. Did you get money for Christmas? Birthday? Graduation? Put that in your savings too! Depositing physical cash into your savings account right away will again make you less tempted to spend, and will only help you reach your goal even faster! That will be the easiest money you ever made! Try cutting down on the “luxuries” in your life. If you are trying to save for a house, it may be time to sacrifice going to the mall as much as you used to, or going out to eat several nights a week. 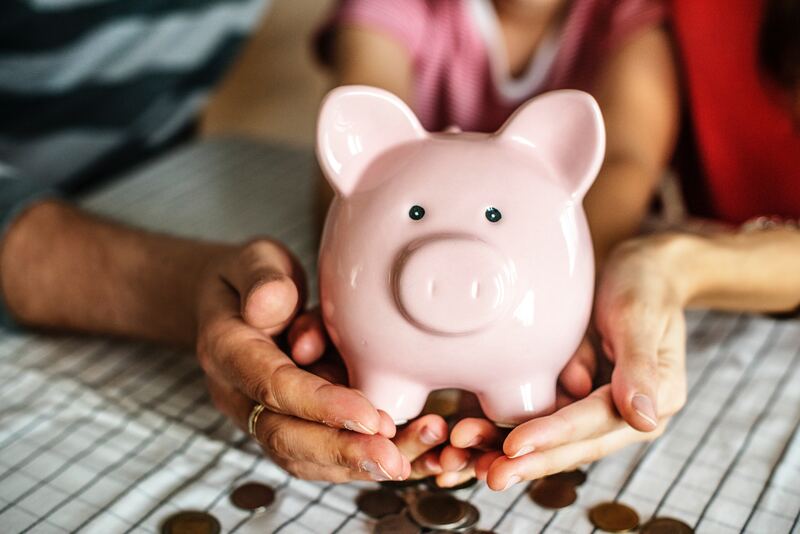 While it is important to not stop living while trying to save for a house, it is important to have a little more discipline in where your money is being spent. Once you become a home owner, your financial and life style responsibilities will only skyrocket, so this is can be a good starting point in preparing yourself for this change. Pay off your high interest rate credit cards. By getting rid of these you will find it way less stressful to save. Don’t forget to close the accounts once they are paid off too, so the temptation is no longer there. Do you have time for a second job? Maybe just for the weekends perhaps? Of course, having a second set of income will make saving a lot easier. If you may not have time for something like that, are there things you can sell online? Facebook Marketplace has become really popular, or by selling any crafts you may make on sites like Etsy! It’s so tempting to want to jump into house hunting without thinking about the finances of it all. Taking these extra steps to ensure you are ready to purchase a home will make for a much more pleasant experience!